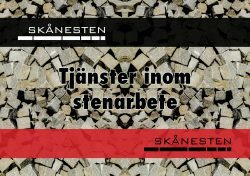 At Skånesten we have many years of experience of stone construction works. 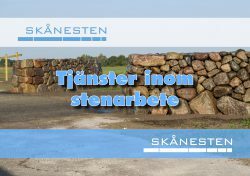 Skånesten performs all types of stone construction services for companies and private persons.  Skånesten performs construction services with focus on the client and the environment, upon request from the client and other collaborators. 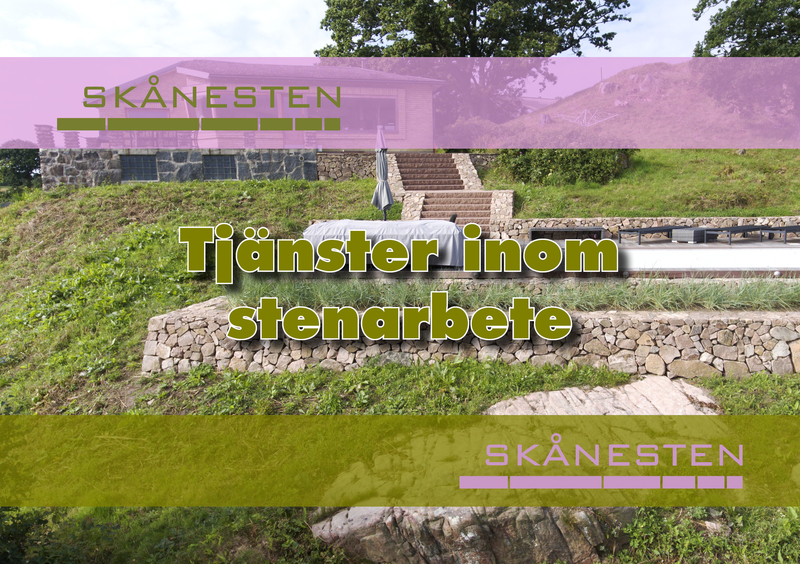 Skånesten achieves the results and creates the surroundings you want in accordance with traditional standards. 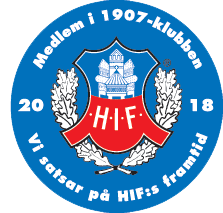 Our company is unique by the combination of material, working methods and client focus which puts us in a leading business position. Our services are principally intented for those who appreciate excellent workmanship and quality and who are looking for a complete solution for their project. 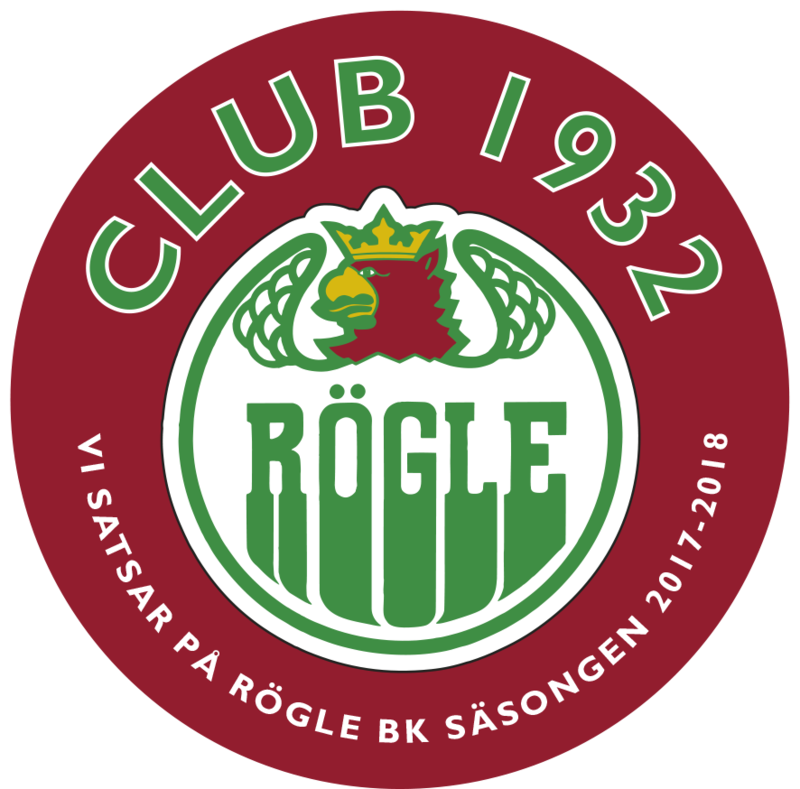 It is always in the interest and responsibility of Skånesten to guarantee that all parties are satisfied, from idea to completion. Download and read more about what we do.